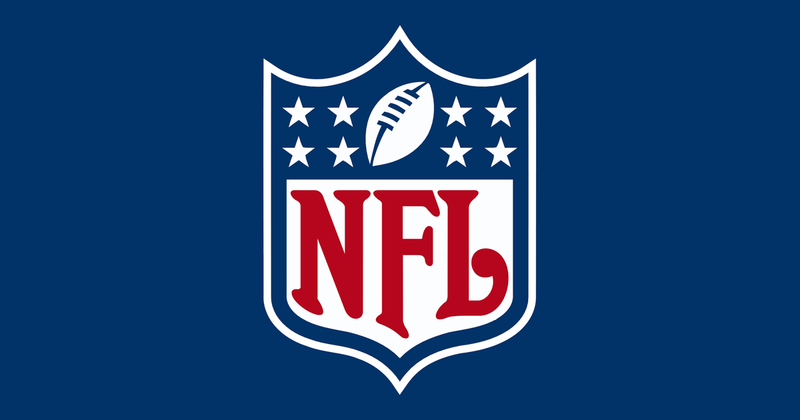 The Washington Redskins return home to take on Cam Newton and the Carolina Panthers on a short week. 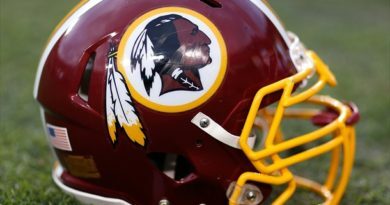 The Redskins had a rough game and was a no show on Monday Night Football against the New Orleans Saints. The Carolina Panthers come in with a 3-1 record off of a bye week and the Redskins have never defeated the Panthers with Newton at quarterback (0-4). 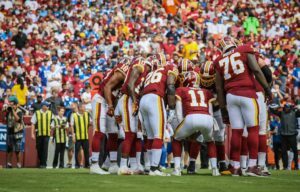 Consistency has been the achilles heel for the Redskins over the last few years. 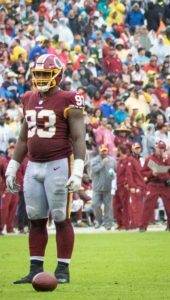 These following three things I believe will be important for the Redskins to get a win tomorrow. The Panthers offense is vastly different from the high flying Saints offense. The Panthers offense is more of power running scheme with play action off of that. Offensive Coordinator and former Redskins head coach Norv Turner has been using running back Christian McCaffery in various ways. Also Newton is powerful runner and will need to be watched. The defensive line will need to get pressure up the middle and not allow Newton to escape down field. 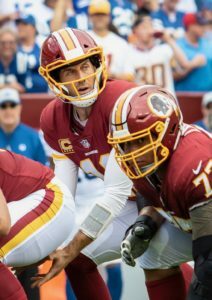 Putting the Panthers in third and long situations will be important for the Redskins to make the Panthers one dimensional. 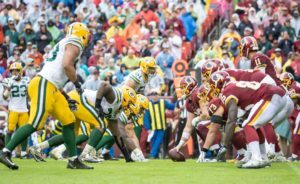 No one on the offensive side played well however for the Redskins to have a chance the offensive line must play better. The Saints followed the game plan the Colts used against the line that gave them problems. Defensive Line stunts have been misplayed in both game and it will be likely that the Panthers will try these as well. Also with linebacker Thomas Davis returning to join Luke Kuechly the line will have to be on alert. Shawn Luavao will be out so Tony Bergstrom will start again at center. The line must open running lanes for Adrian Peterson, Chris Thompson, or Kapri Bibbs to make the offense run efficiently. There were some factors that contributed to quarterback Alex Smith’s bad performance on Monday Night. Smith also can take plenty of the blame as well. Brought in to be a steady presence Smith often looked rattled against the Saints. 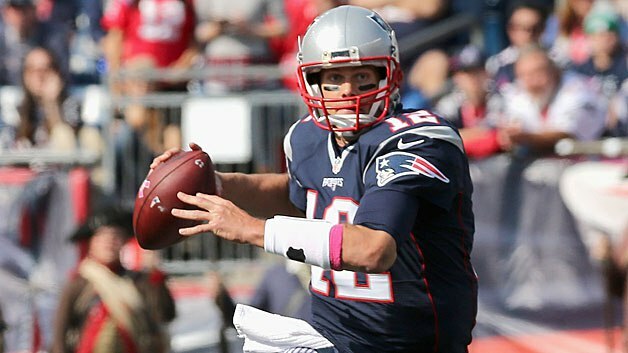 Fans look to his stats (only four passing touchdowns) and wonder if the offense isn’t as good as was the last few years. Smith must trust his receivers and move the ball down the field. Scheme and play calling can also assist in getting the Redskins best playmakers in good situations. 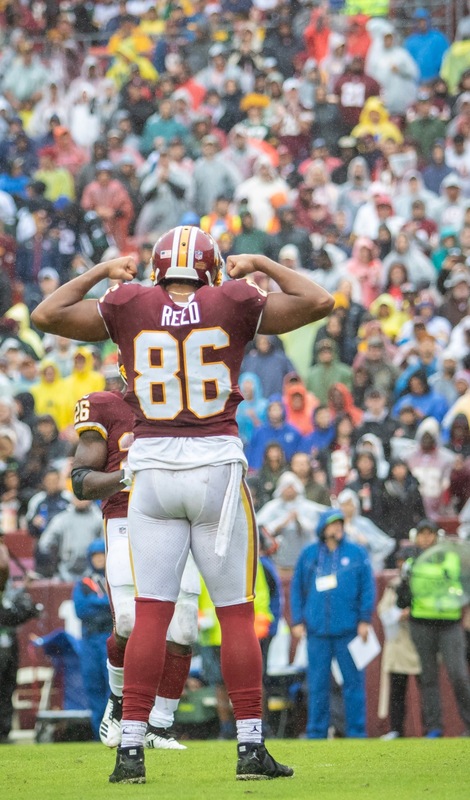 Jordan Reed must be isolated on Davis or Kuechly often and Doctson needs some one on one deep shots. This offense can be great however Smith has to lead it. 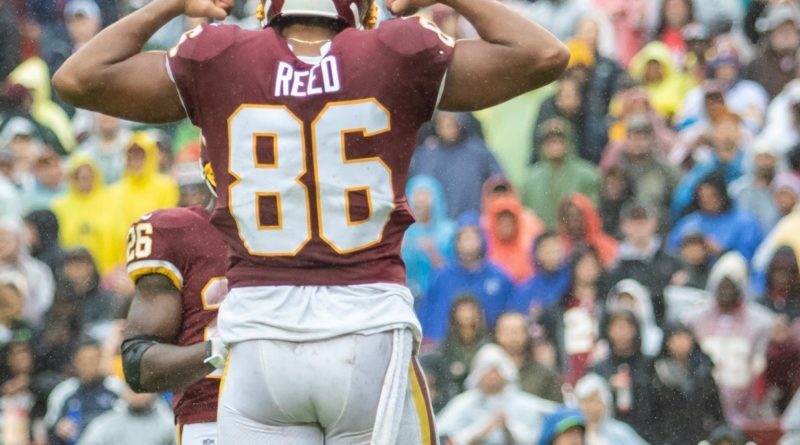 Smith needs to control and lead the offense and the Redskins can win on Sunday.